Having an indoor vegetable garden is incredibly easy. From starting your seeds to the final product, you'll have fresh food all year round. If you are getting ready for the spring and summer growing season, chances are you want to start your plants off in a warm and stable environment indoors. 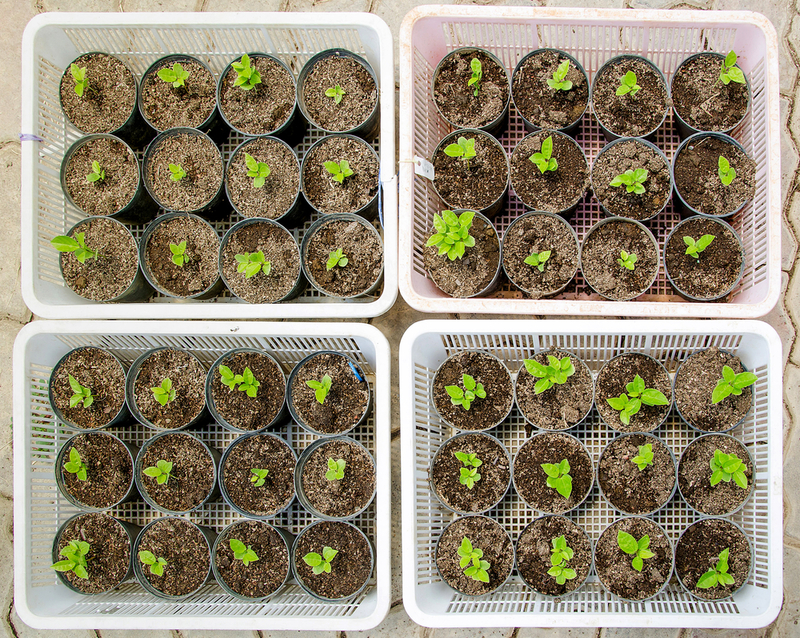 This allows them to get a start on growing without having to worry about sudden weather changes, cold nights, and the chance of birds getting a hold of the sprouting seeds. If you are thinking about starting an indoor vegetable garden, there are many ways to plan your garden so that you aren’t taking up too much space, and your plants have room to grow. You may need an indoor vegetable garden space if your yard is too shady, or if you live in an apartment and don’t have a yard plant a garden in. 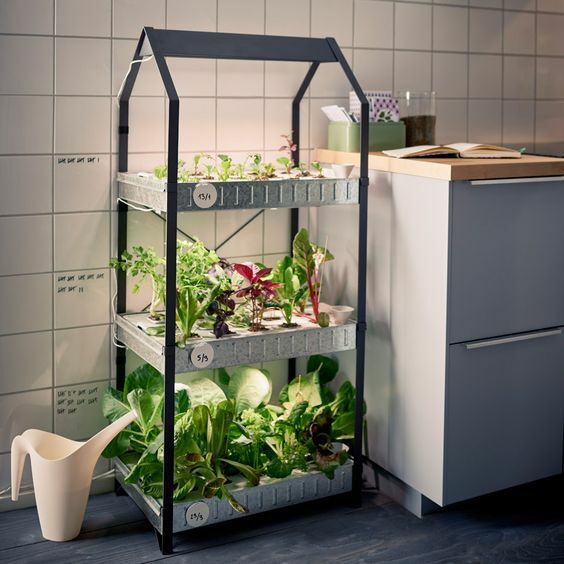 Thankfully, there are many ways to make sure your indoor vegetable garden can thrive, no matter what kind of space you are working with. Vegetable plants can all grow well together. Vine plants like tomatoes will block the sunlight to other plants, so make sure to plan where you want each vegetable variety to go. Vegetables like tomatoes, carrots, peas, herbs, lettuce, and kale all grow well in indoor and outdoor environments. Of course, you can pick and choose the vegetables you want to grow based on your preferences. 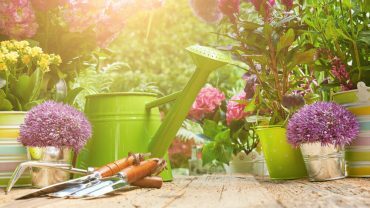 If you have a patio, wide windowsills, or a room that gets good natural light, these are all great places to start your plants. 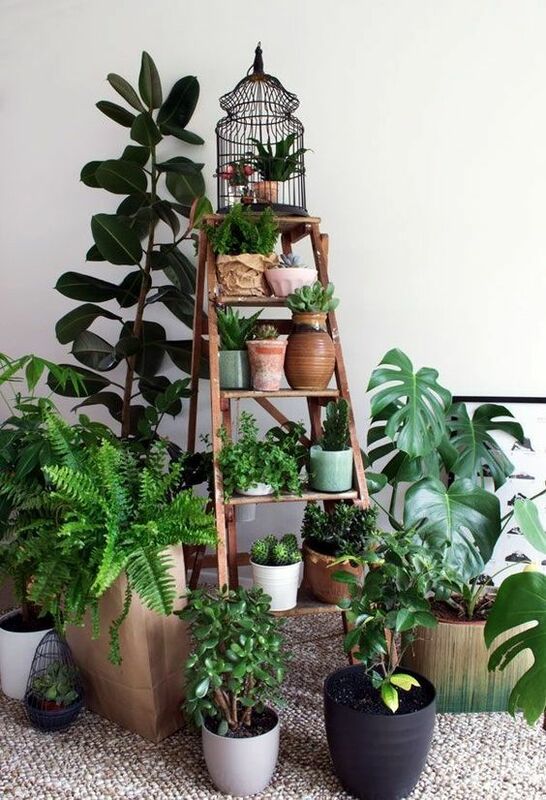 When your plants are beginning to grow, they take up less space. 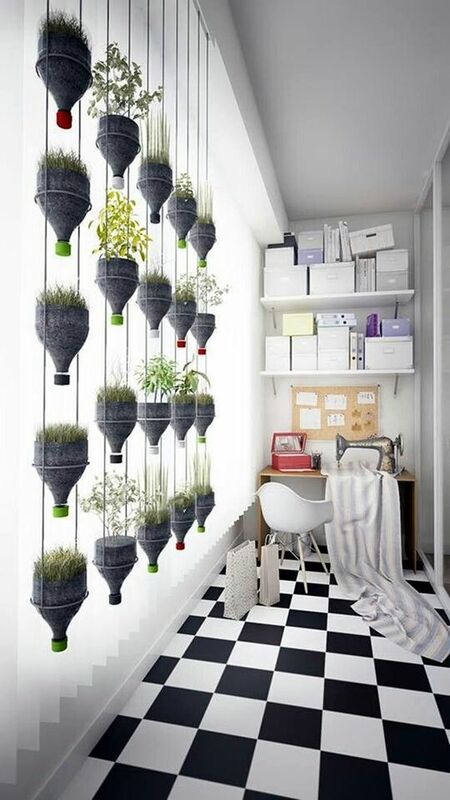 This means they can easily be started in a windowsill or on top of a desk. When your plants grow bigger, they will need larger pots or containers where they will be able to expand their root systems and eventually bear fruit (or, in this case, vegetables). These larger containers can be difficult to find space for, but it can be done. You can use a variety of containers to separate your vegetable plants, but still, keep them in a confined space with plenty of sun. 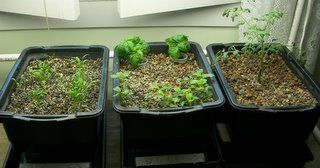 Containers like egg cartons or yogurt containers can be used for planting small seedlings, and you can replant your vegetables into larger containers once they are growing. 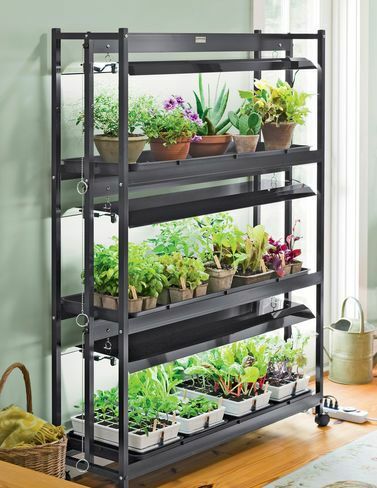 Once you are ready to consolidate your plants, there are a few different ways you can set up your indoor vegetable garden. One way is a stacked planter made of wood, metal, or plastic. These planters can have three or more stacks where you can put your plants. If you don’t have large windows, this could cause the plants on the lower levels of the planter to not get enough sunlight. Other options include window boxes and hanging planters that can be suspended from the ceiling or a porch railing. 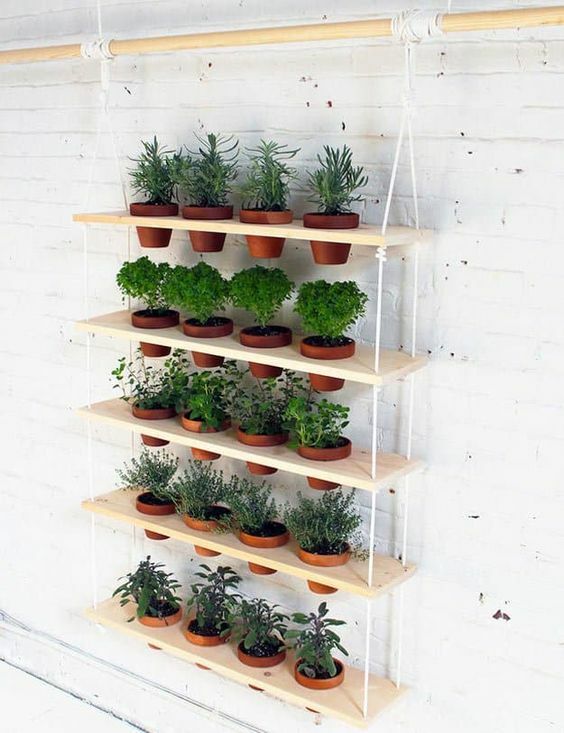 If you have a small deck or porch railing, you could use this as a location for climbing vegetables. With the right container in the right space, you can make sure your indoor garden grows and flourishes all throughout the year. A raised planter can help consolidate your garden. Start your plants in containers they can grow into. Hanging containers can allow all your vegetable sprouts to get adequate sunlight. Regrow vegetables from seeds and leftovers. 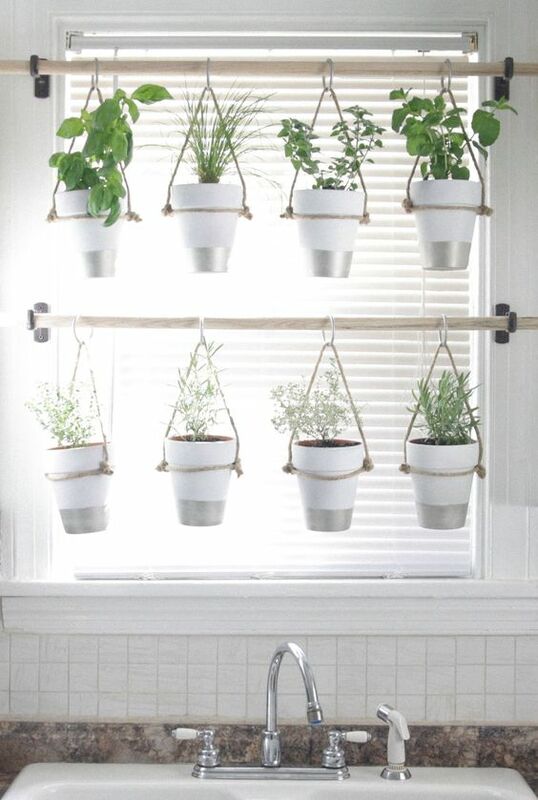 Hanging plant containers can create a unique indoor herb garden. Creating a humid environment will help your plants grow better. 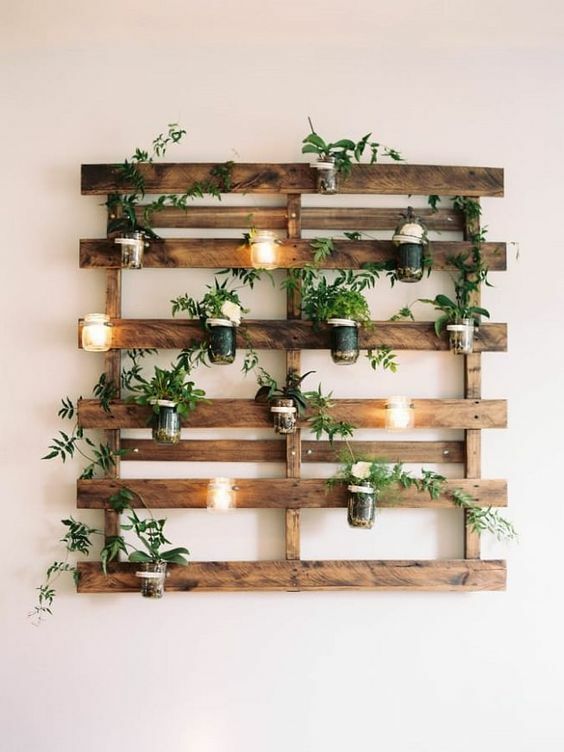 Walls are good spaces for climbing plants to grow. Indoor vegetable gardens can join your other plants. 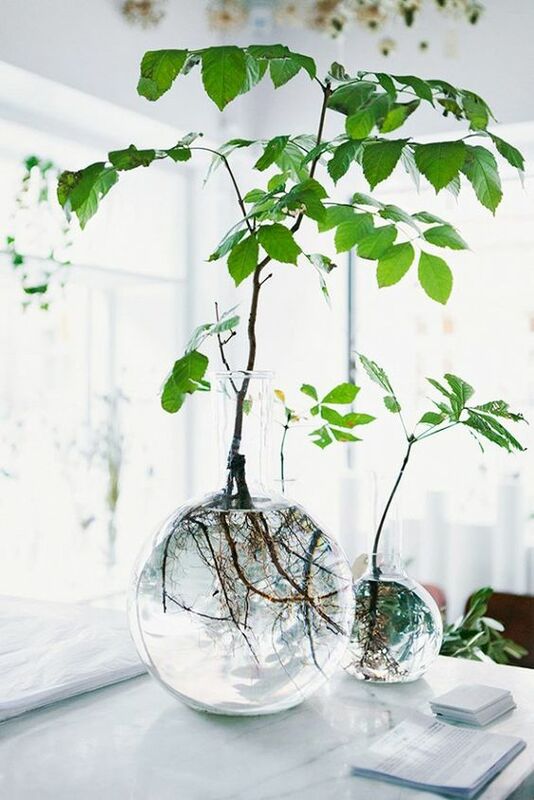 Indoor hydroponics can allow a variety of plants to grow indoor. Recycled materials can be used as plant containers.